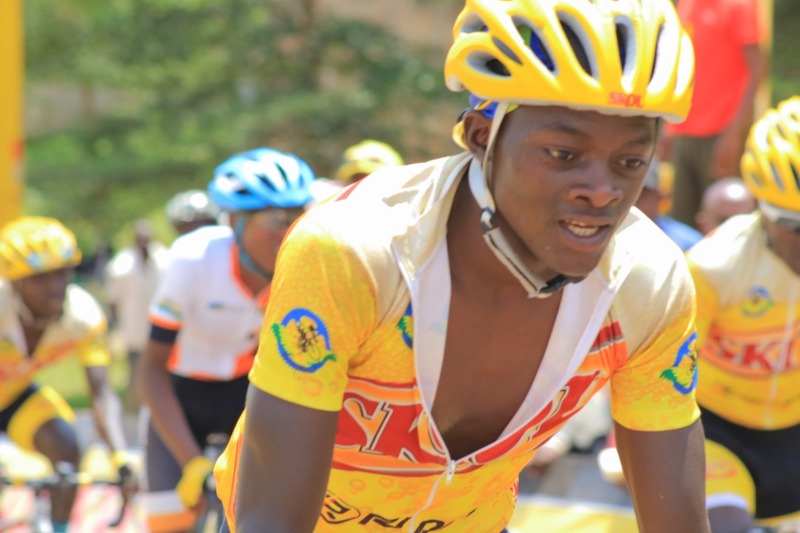 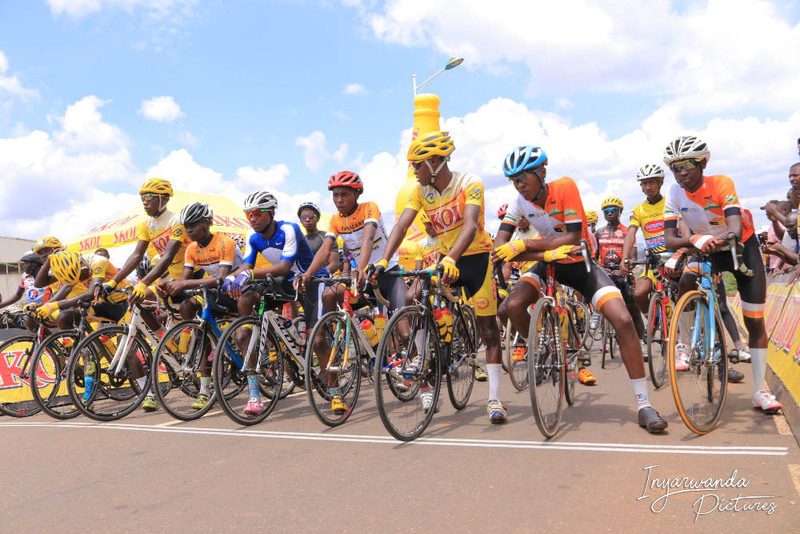 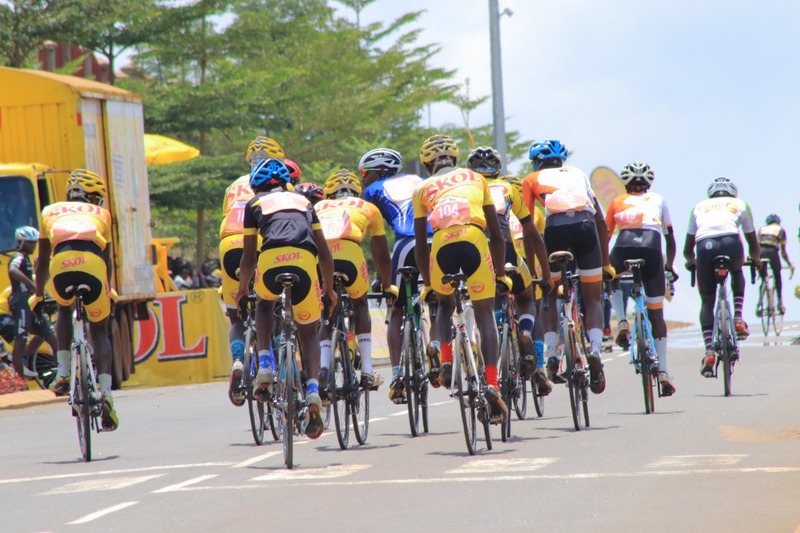 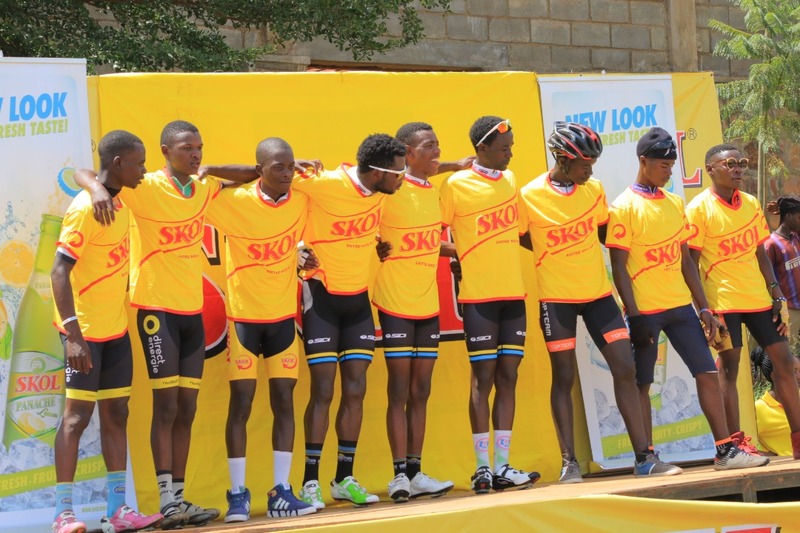 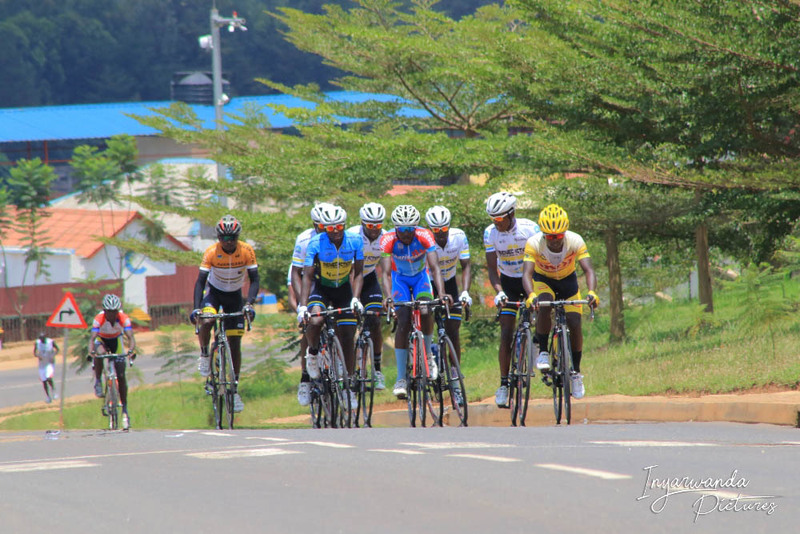 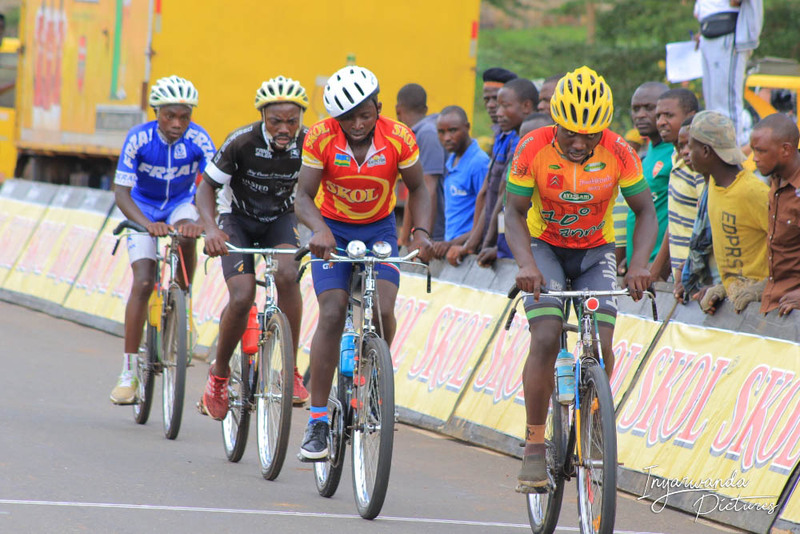 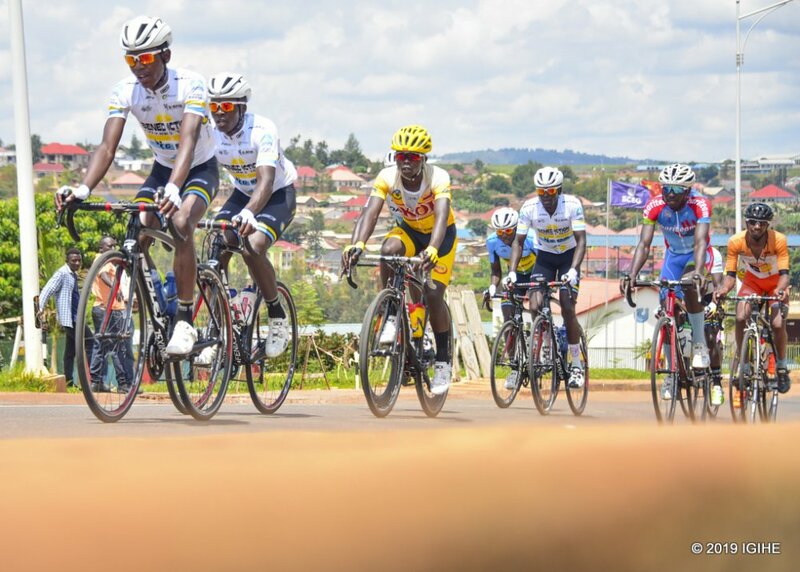 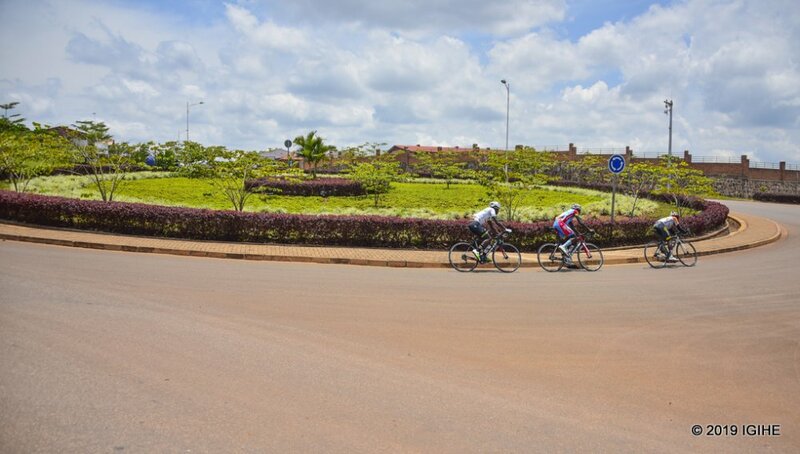 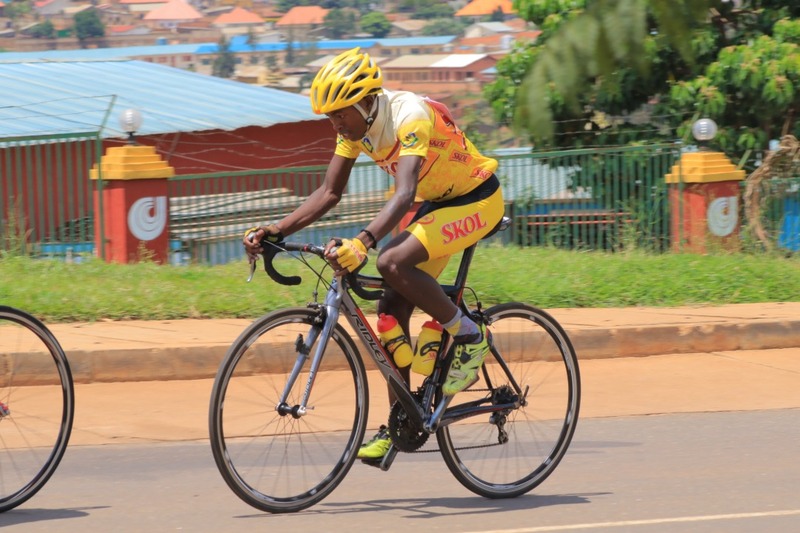 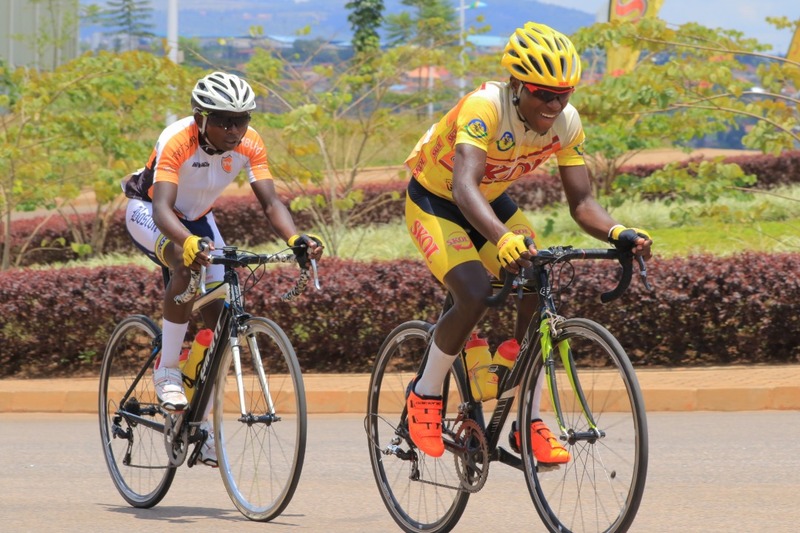 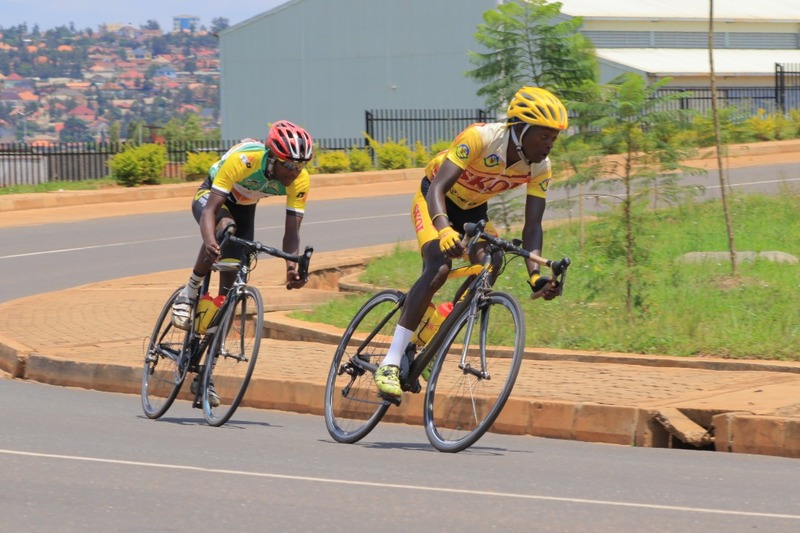 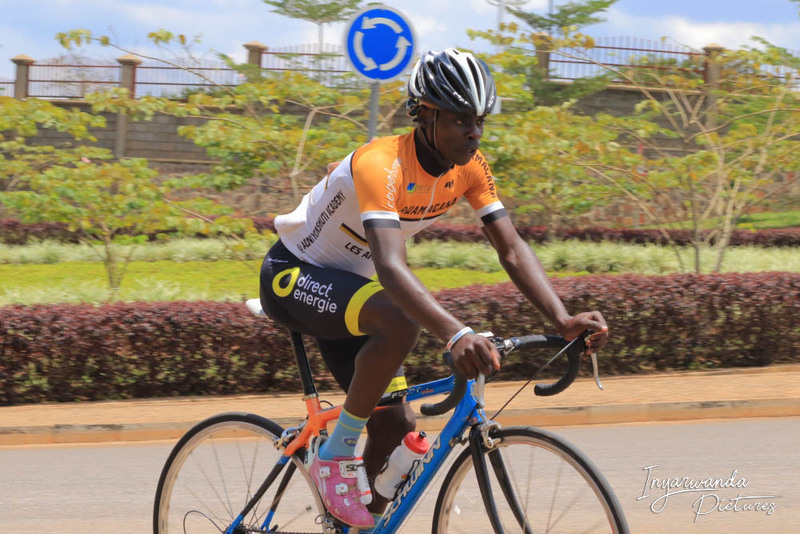 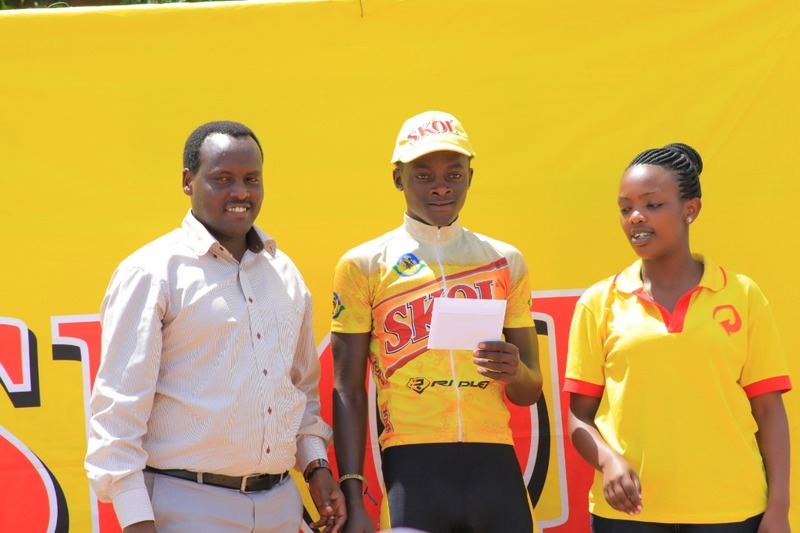 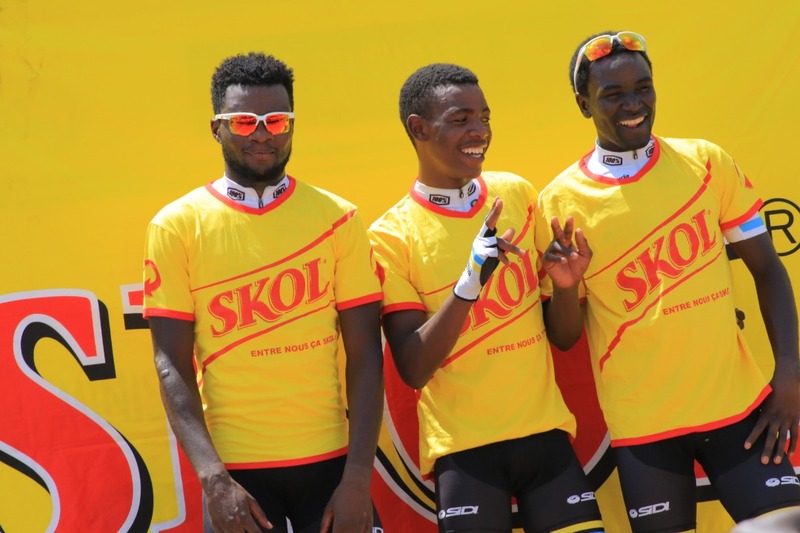 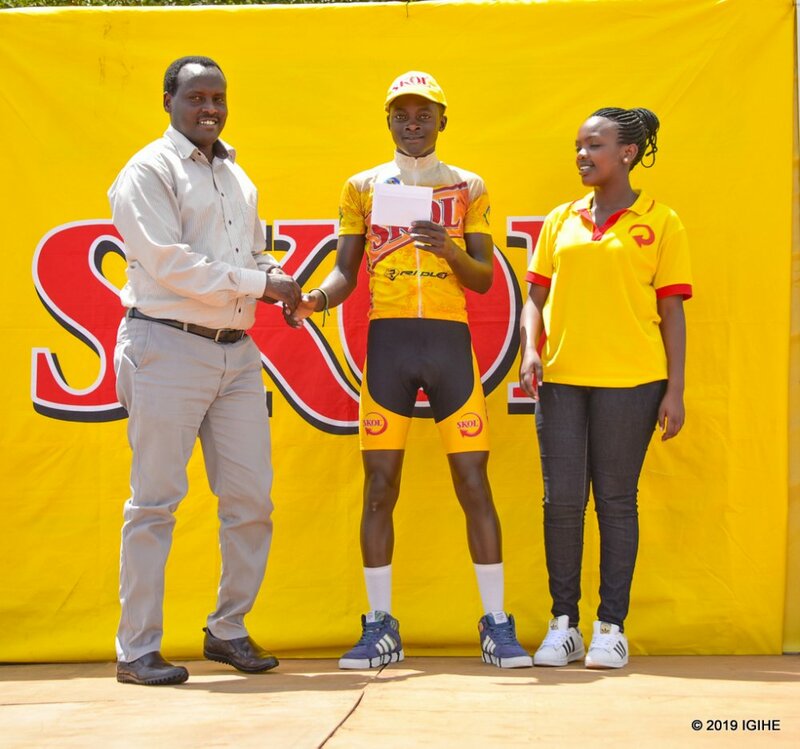 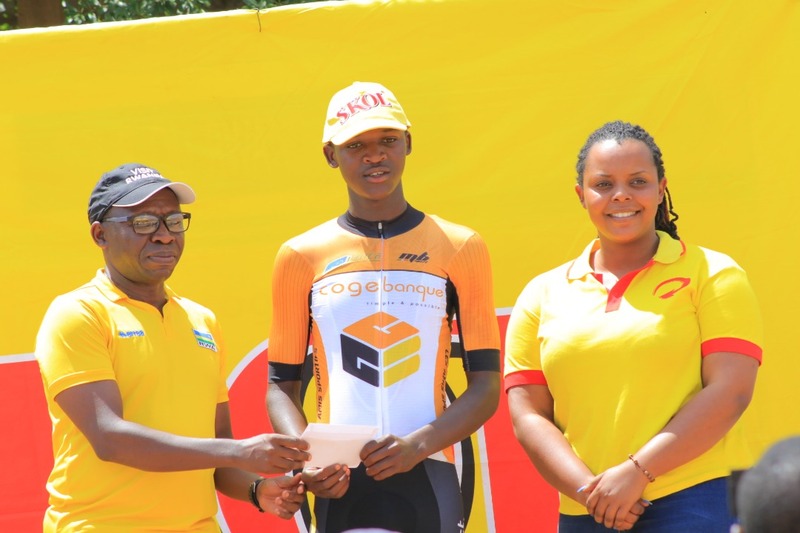 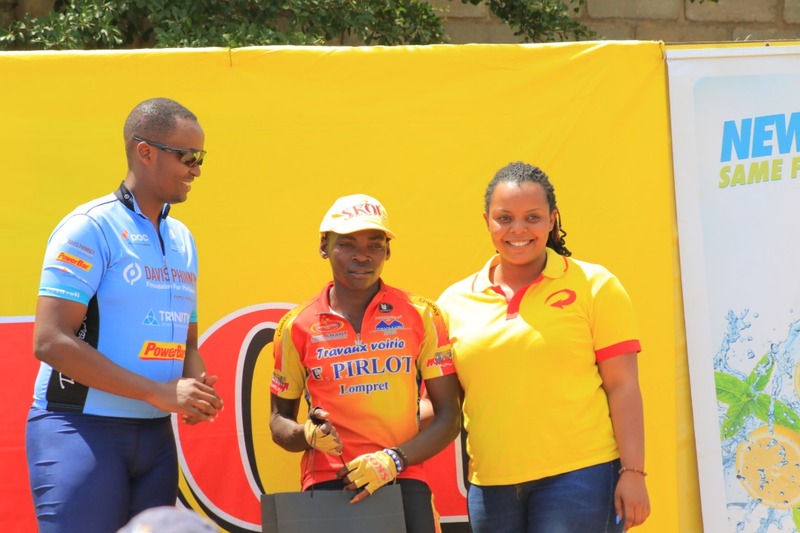 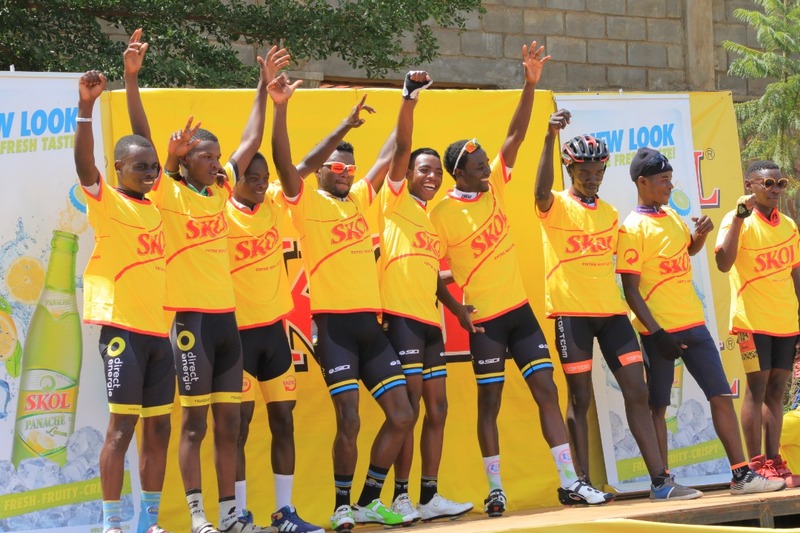 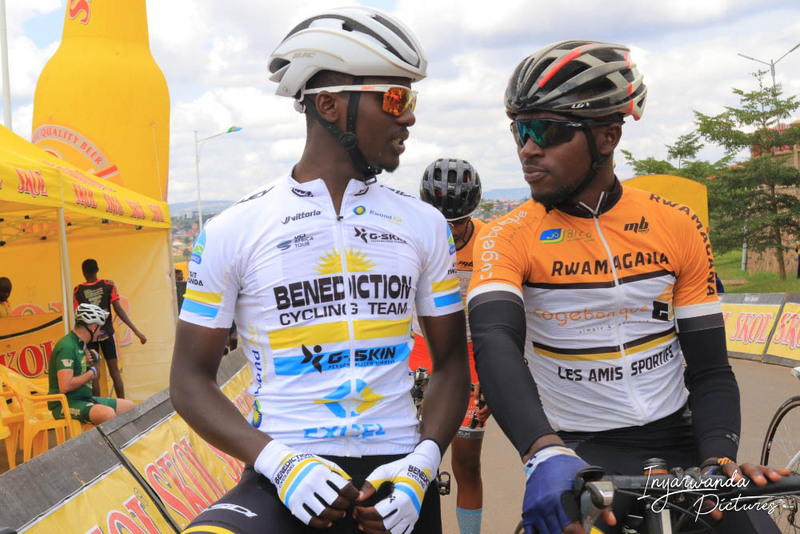 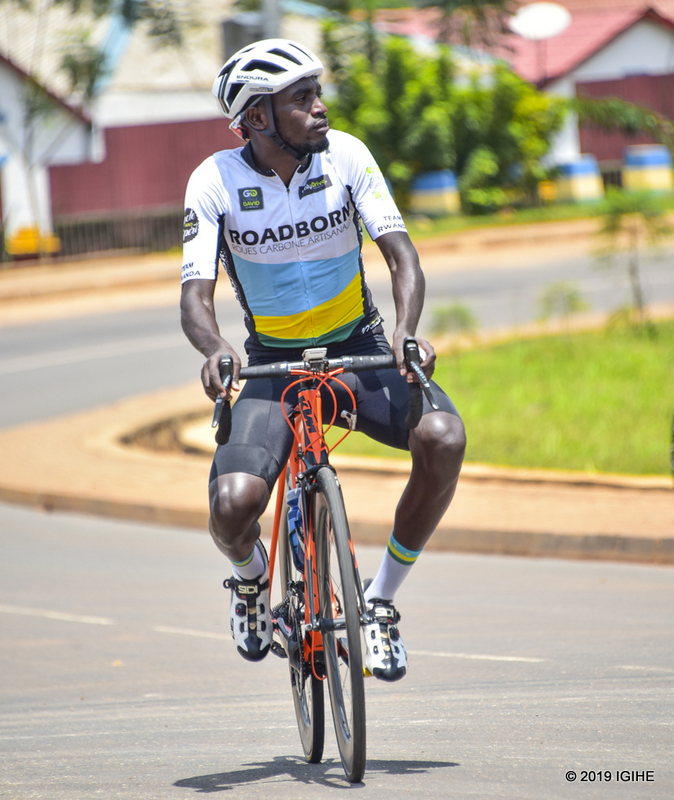 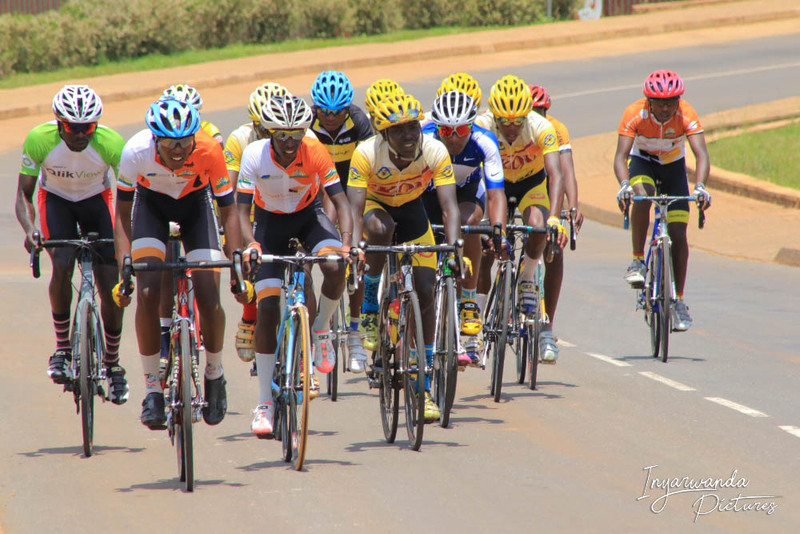 THREE CYCLISTS: Théogène Bizimana, Erneste Nyaminani and Ferdinand Sibomana wins the first test on Sunday in the ongoing cycling talent detection for the new young cyclists to join the Skol Fly Cycling Club in 2019. 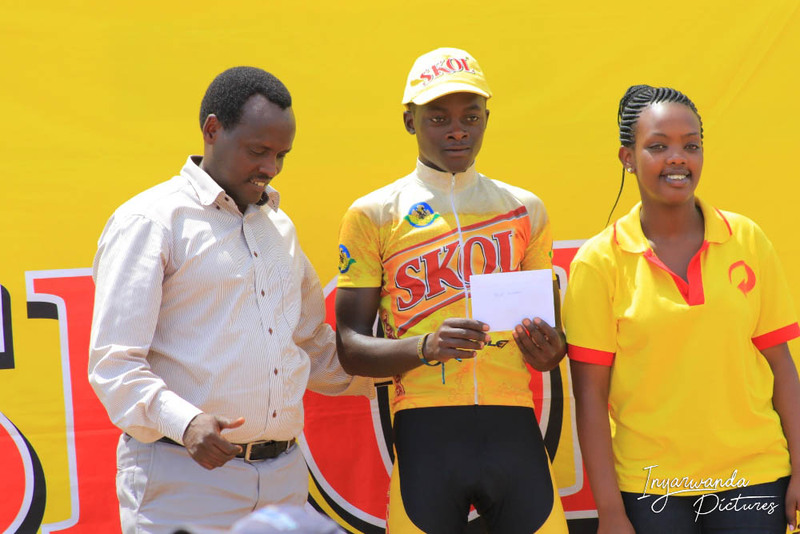 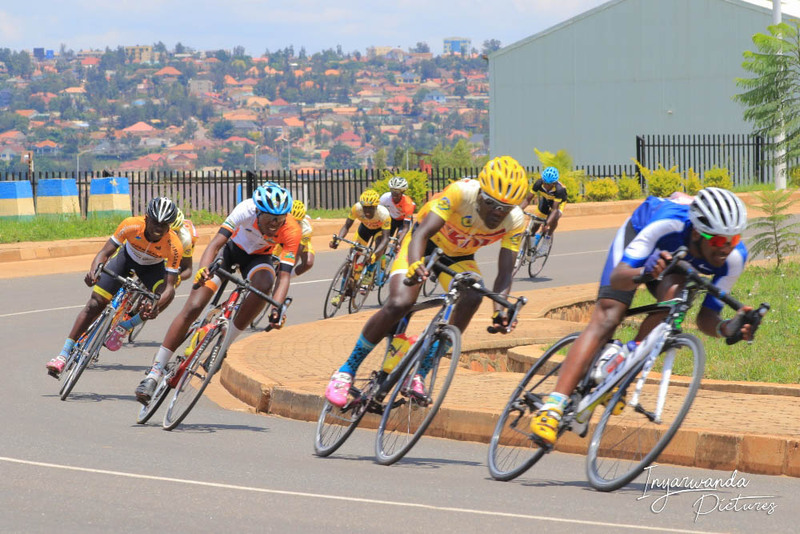 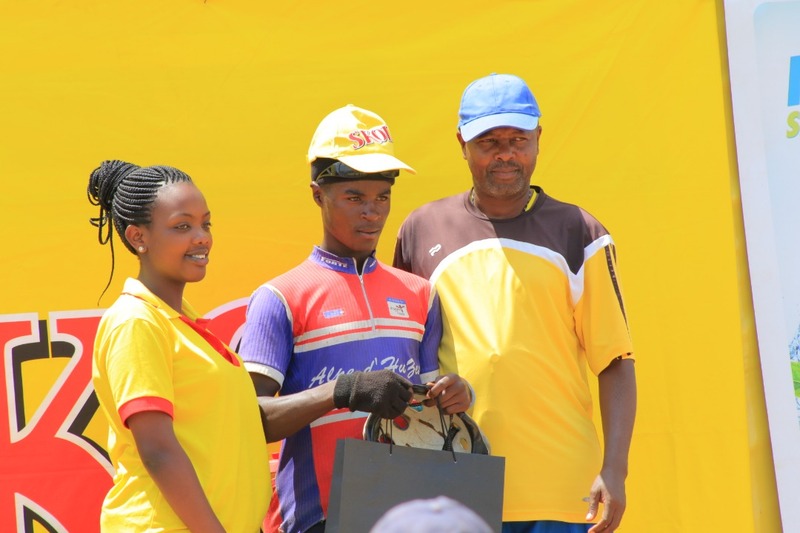 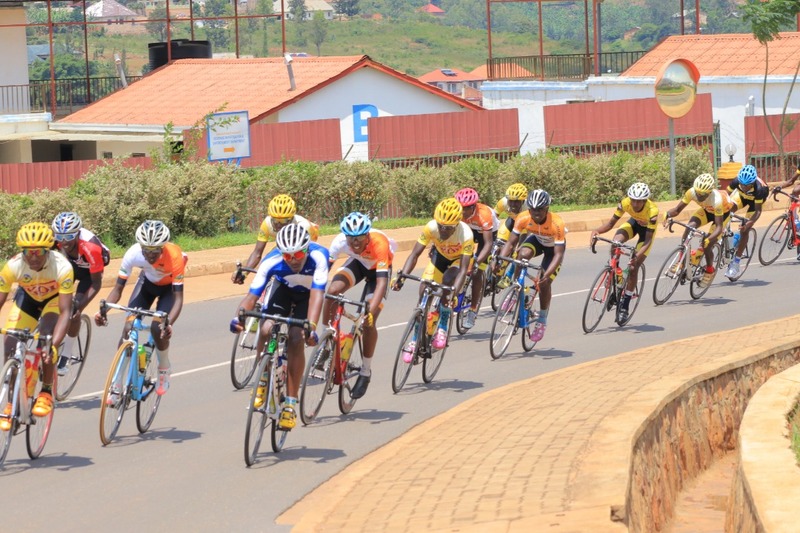 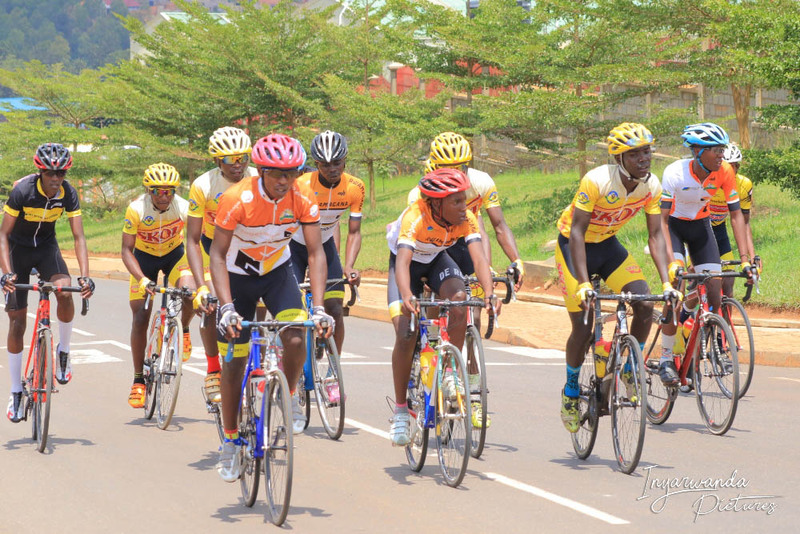 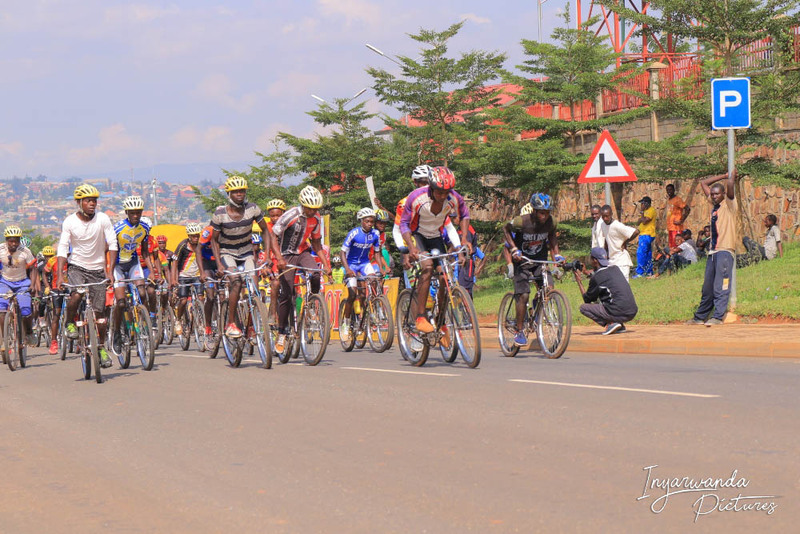 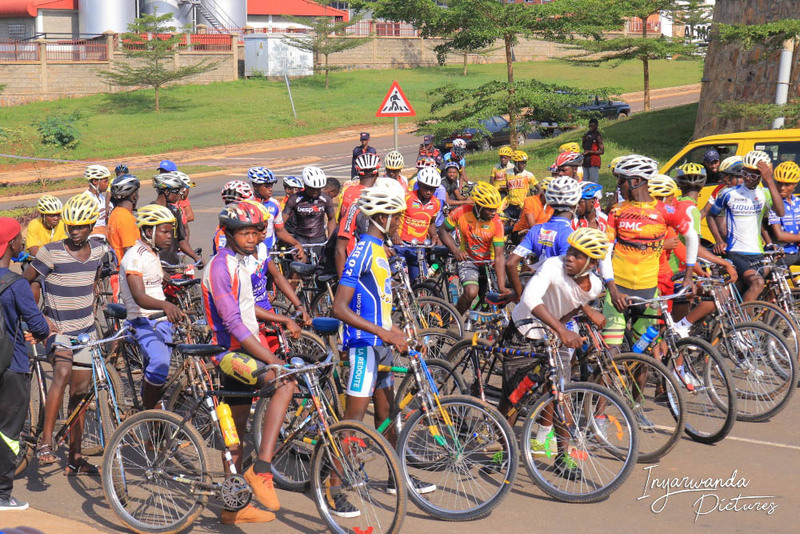 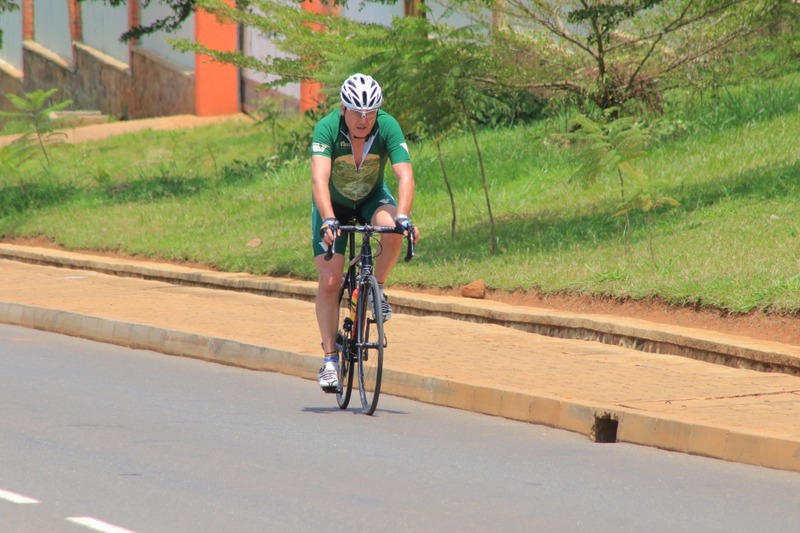 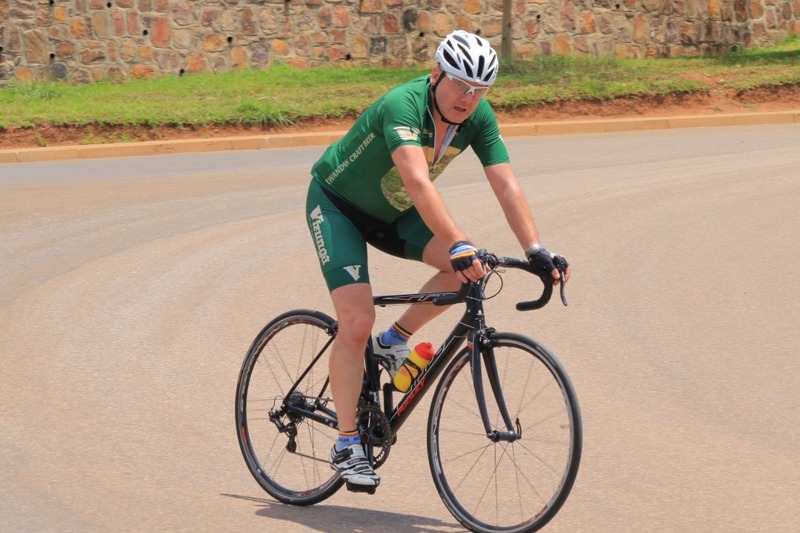 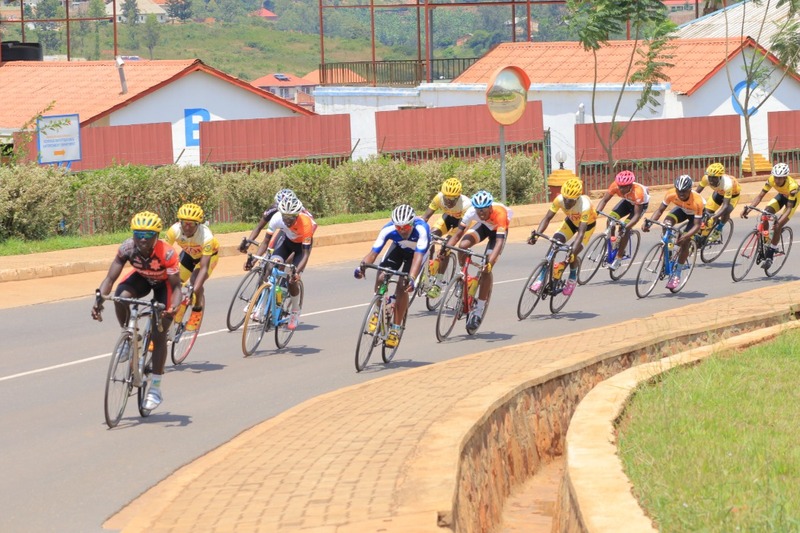 It was organized by the Skol-sponsored club, in collaboration with Rwanda Cycling Federation. 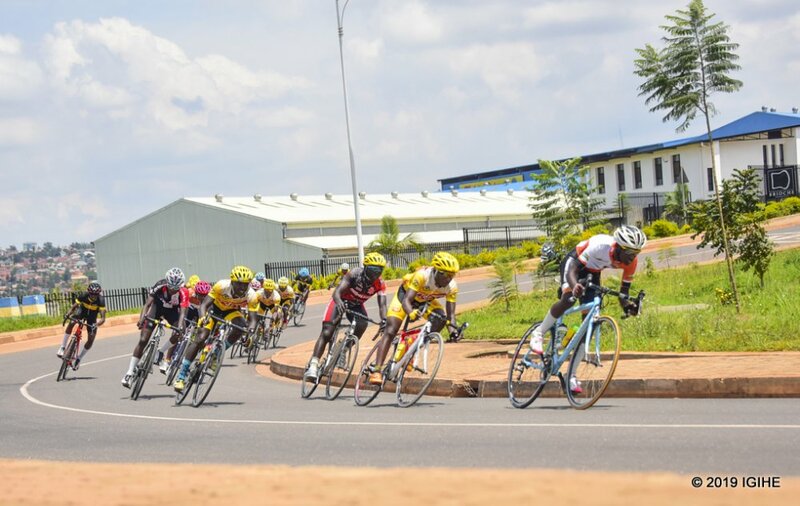 The race was held at Special Economic Zone in Masoro. 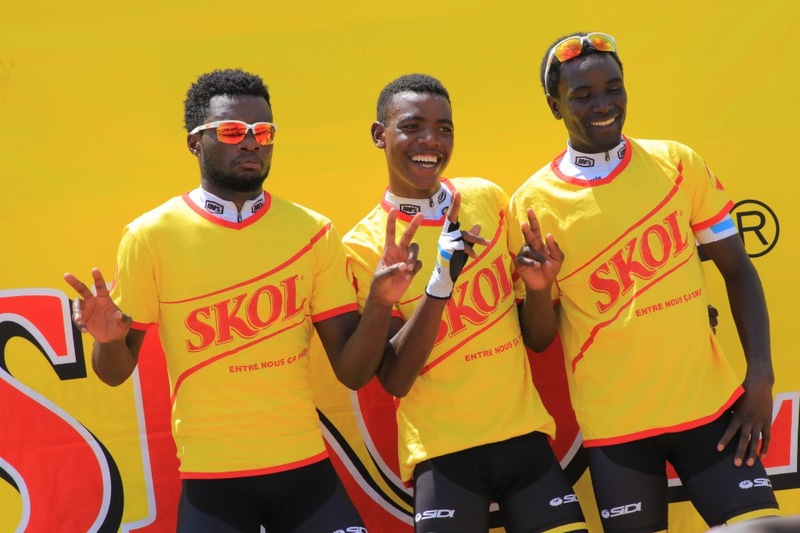 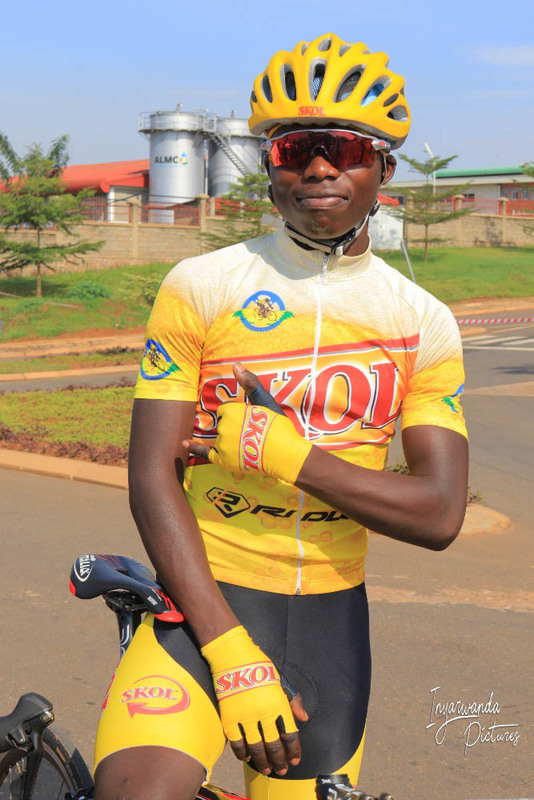 Bizimana of 18 while the other two who are 17, will be with Fly cycling junior team to finish other last 2 test to be selected as official Skol fly cyclists. 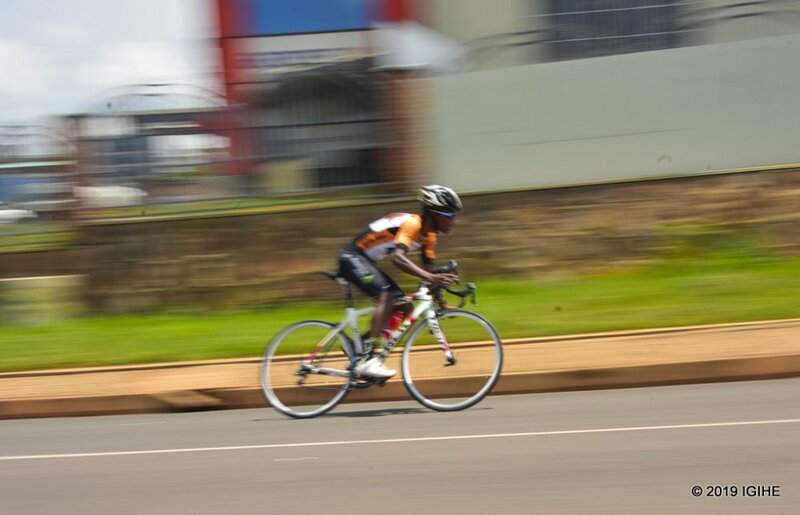 Biziamana clocked one hour, nine minutes and 19 seconds in a distance of 49.5km. 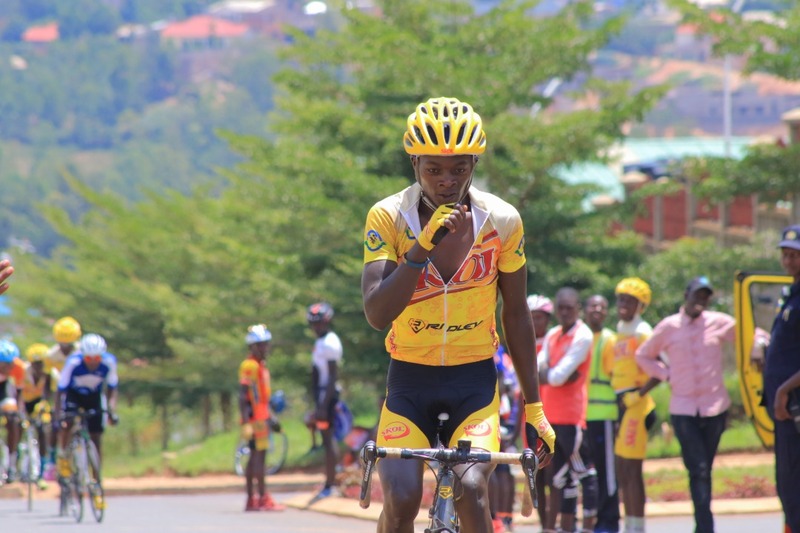 He was followed by Nyaminani with one hour, nine minutes and 29 seconds while Sibomana used one hour, nine minutes and 39 seconds. 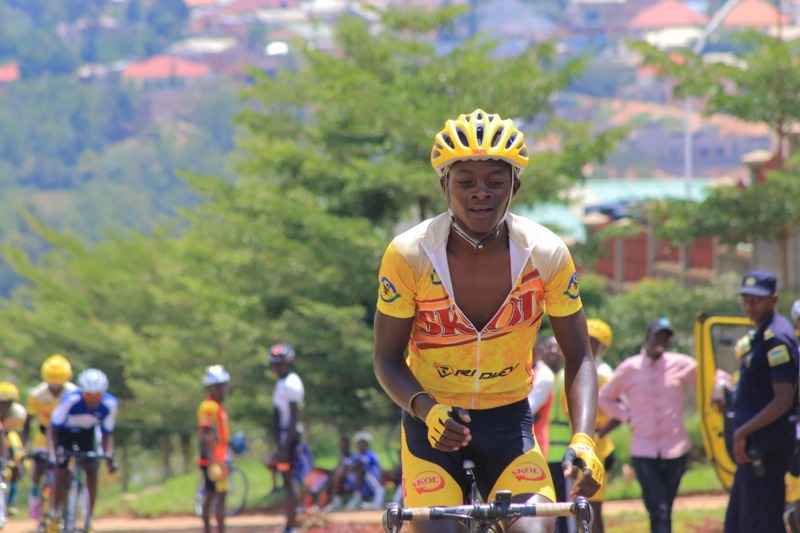 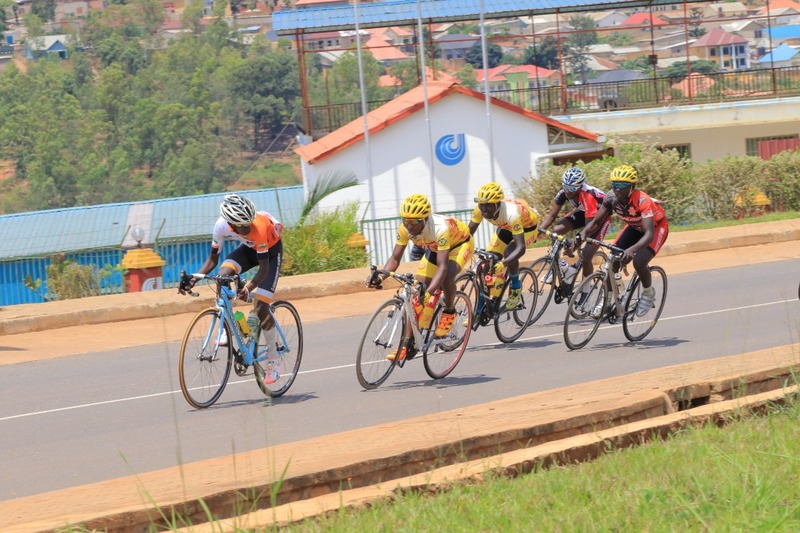 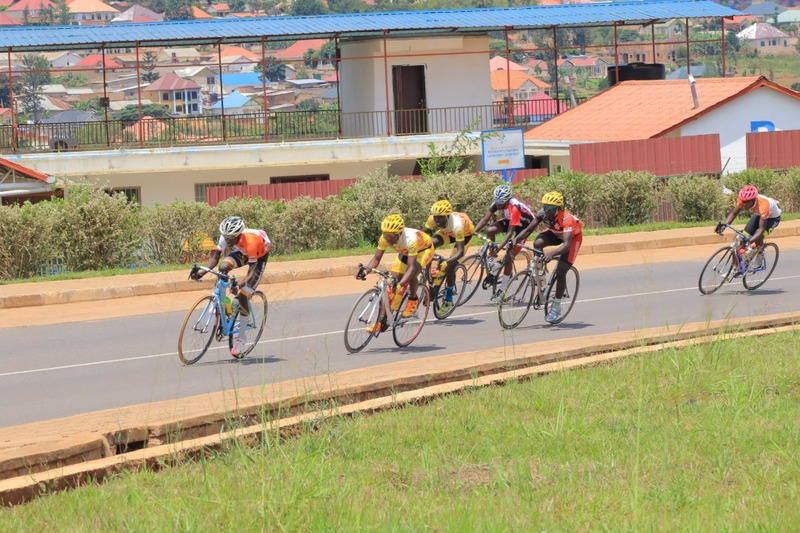 in the juniors category, Nsabimana Jean Baptiste from SKOL Fly Cycling Club won the race, Hategekimana Jean Bosco (Les Amis) he followed and Gahemba Bernabe come on the third place with 2h09’42” in the 100 kilometers. 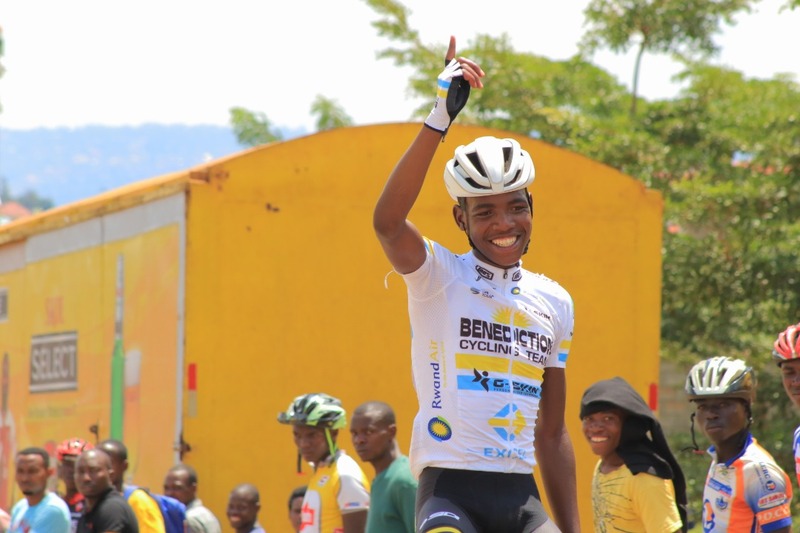 In the elite category, Benediction Excel Energy rider, Eric Manizabayo won the race after clocking two hours, 18 minutes and 56 seconds where they run 120 kilometers where they go for 36 laps. 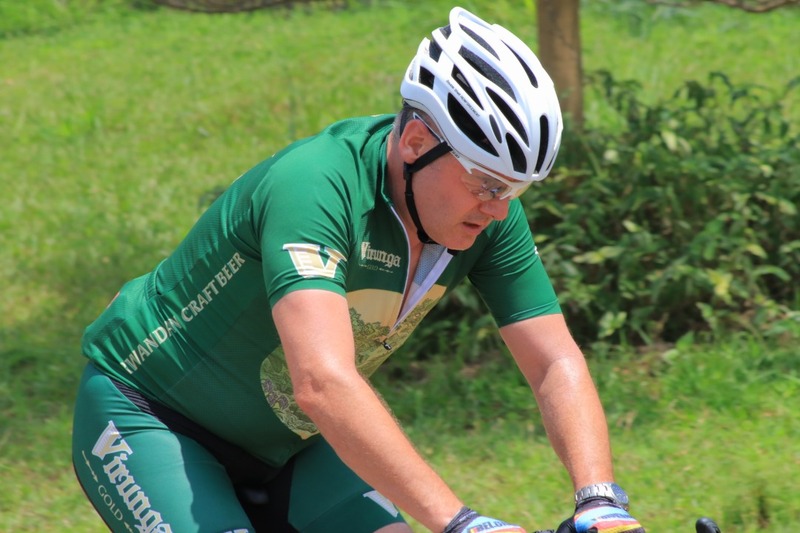 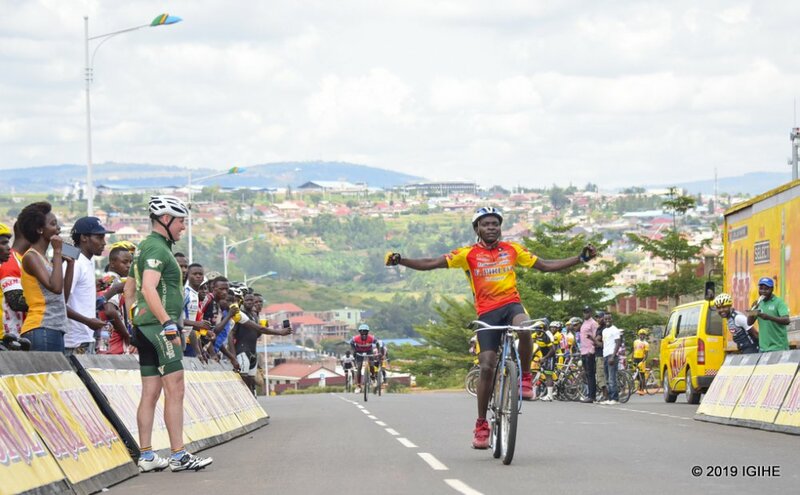 He was followed by Patrick Byukusenge who used two hours, 18 minutes and 57 seconds while Bonaventure Uwizeyimana came on third with 2 hours, 22 minutes and 18 seconds. 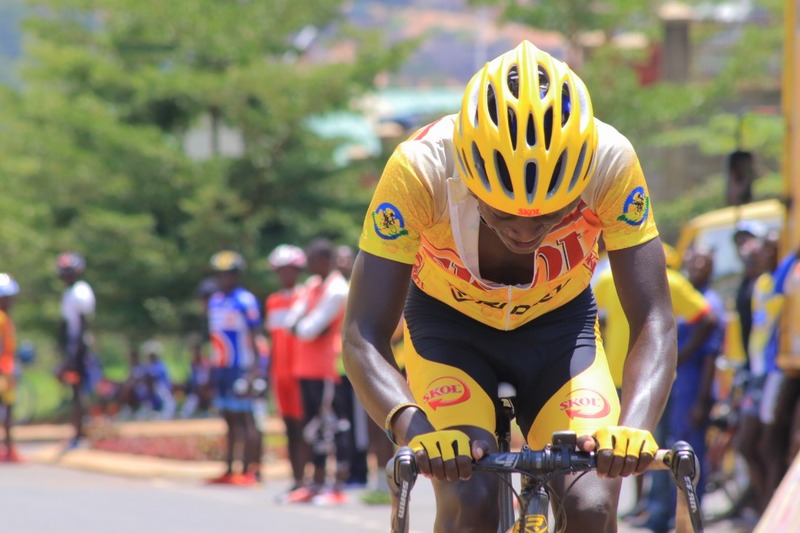 Didier Munyaneza came fourth using 2 hours, 24 minutes and 28 seconds while Moïse Mugisha came on fifth with two hours, 24 minutes and 46 seconds. 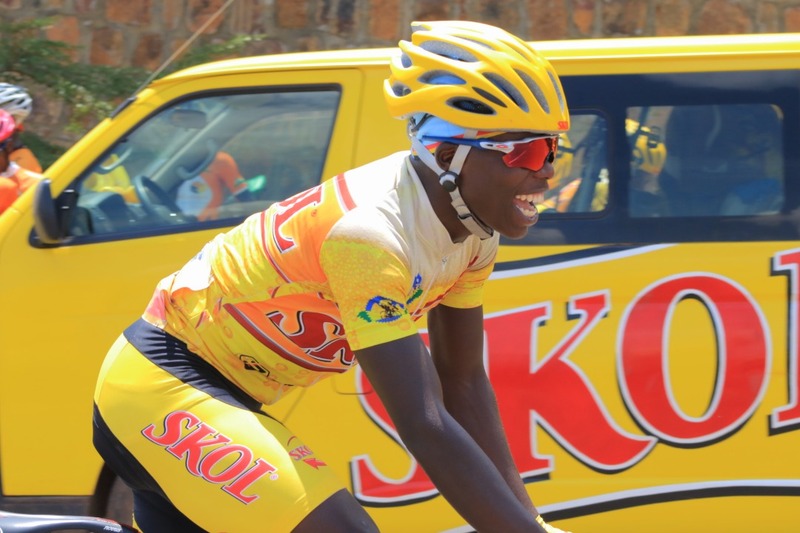 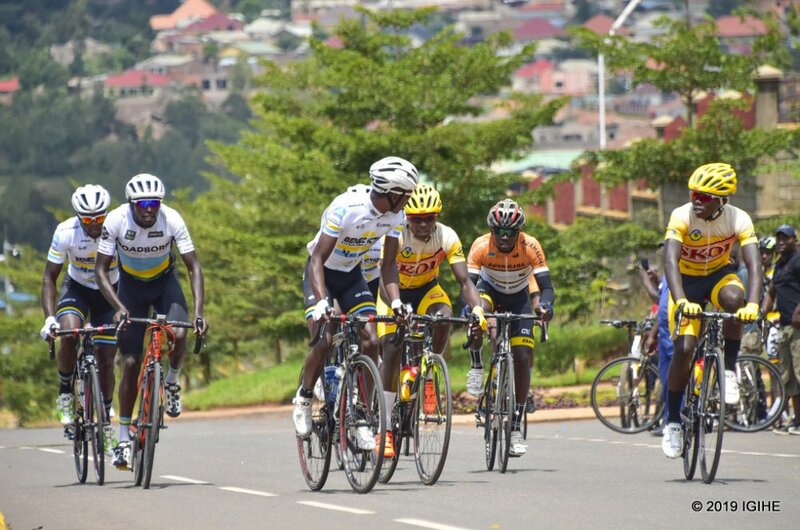 However, Tour du Rwanda former champion Valens Ndayisenga did not finish the race after dropping out after 14 laps. 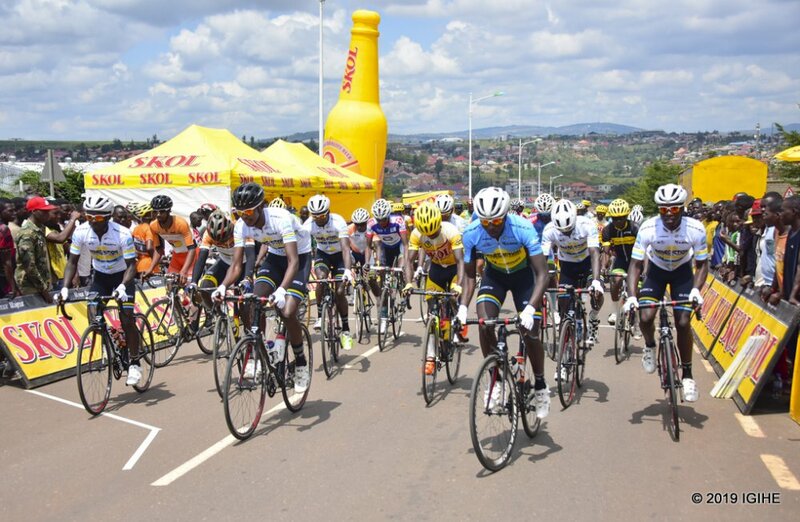 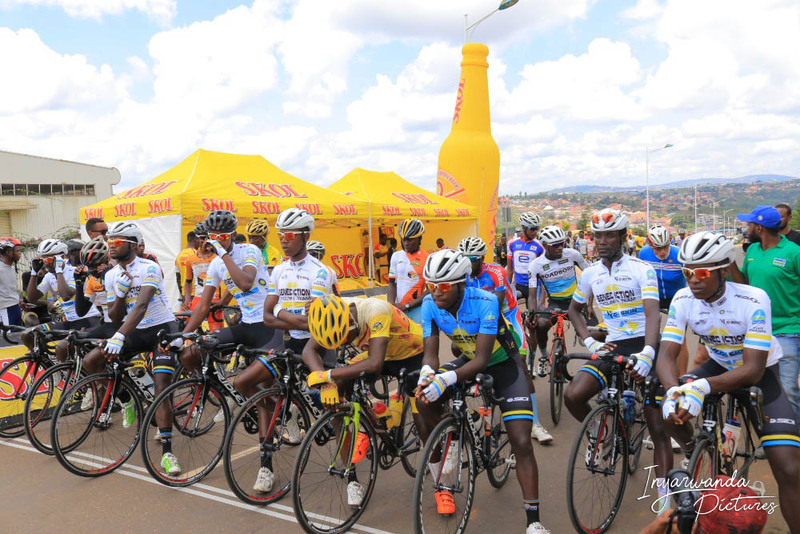 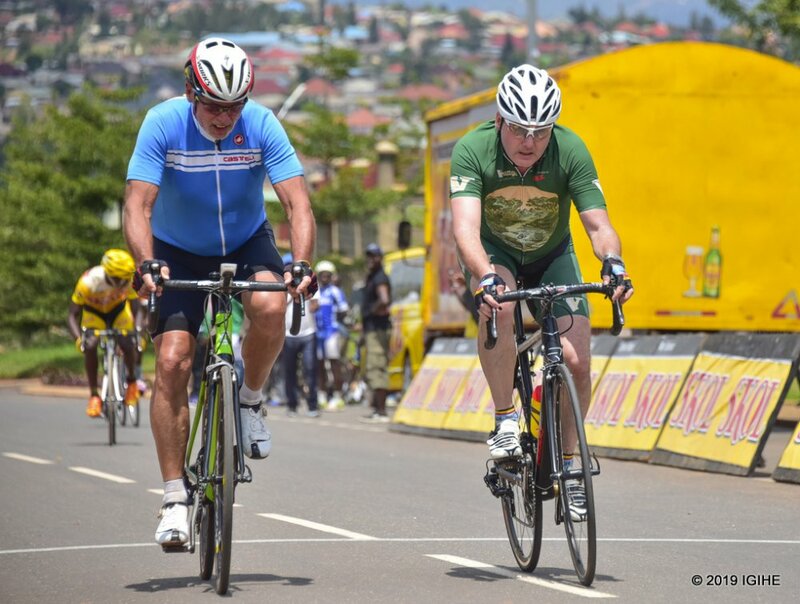 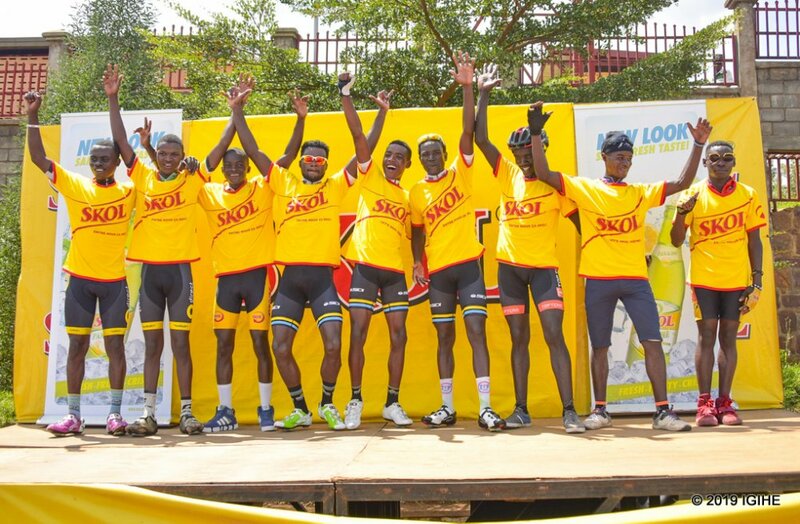 The race was organized by Skol Fly Cycling Club, in collaboration with Rwanda Cycling Federation while the race, sponsored by Skol Brewery. 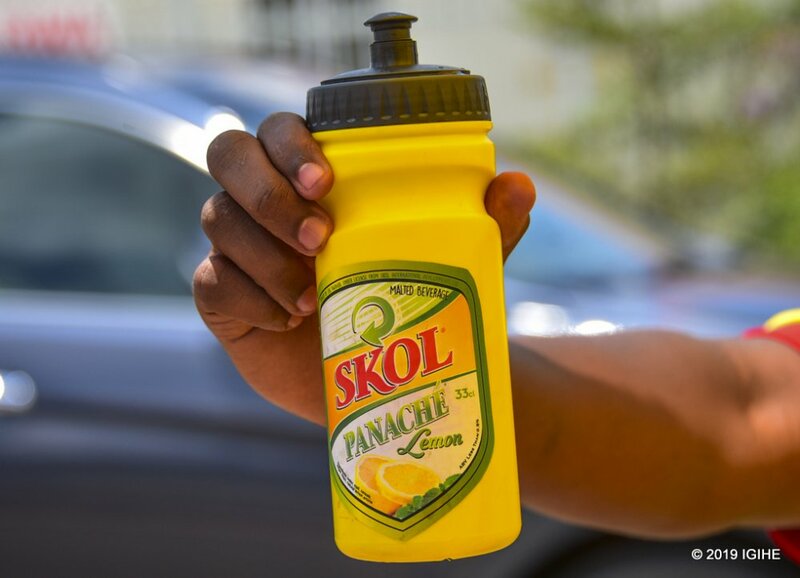 SKOL Brewery celebrates New Year with its customers.